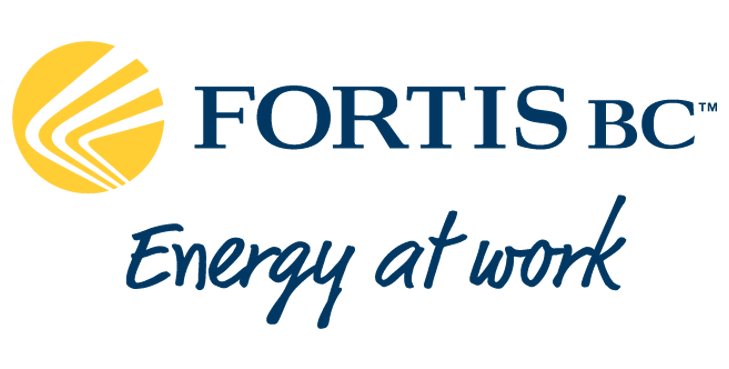 Congratulations to BBOT member Chez Christophe for celebrating their 5th anniversary! Chez Christophe opened in the Burnaby Heights district in 2013, and has since become a destination for award-winning chocolates, pastries and other delicately crafted treats. 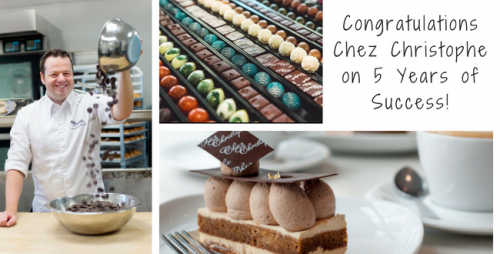 Chez Christophe has been recognized for its success both here at home and across the world, being named a two-time finalist for the Burnaby Business Excellence Awards, winning a BC Food Processors Association Product of the Year award, and winning the gold awards at both the International Chocolate Awards Canadian and World Finals. 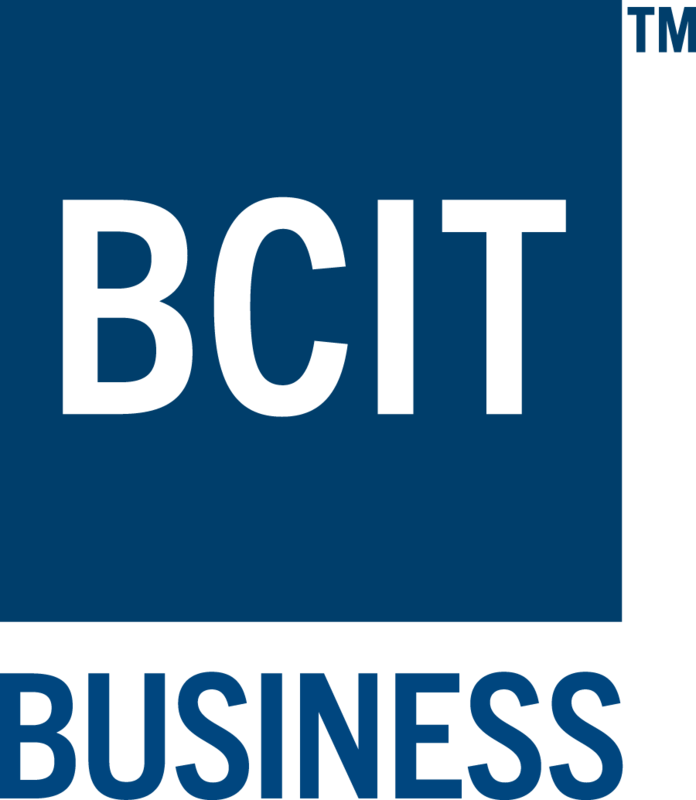 We’re honoured to have Chez Christophe as part of the Burnaby business community and a member of our Burnaby Board of Trade!